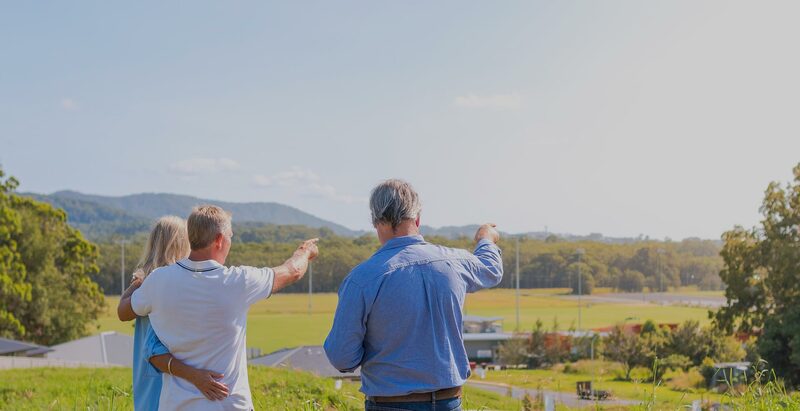 If you are thinking of building a house in Coffs Harbour and are deciding on land to build on then Blue Ribbon Homes can point you in the right direction! We can arrange a free pre-purchase site inspection of your land, providing you with the right advice to help with your land purchasing and subsequent building options when building a house. After discussing the requirements of your new home our design team will develop your unique concept plan. You’ll then be provided with a full and comprehensive itemised quote, you’ll see exactly what we have included in the price, which means there’ll be absolutely no hidden extras. We’re regularly building on the Mid North Coast and are considered the premier new home builders. Whatever kind of land you’re looking for, we can assist you in every aspect.